Our line of two-sided mattress models. Two-sided beds have the same construction on each side and can be flipped to extend their life. Click the images below to view a larger version, or click the PDF download icon to see a detailed specification sheet for each mattress. Our detailed specification sheets show you the exact components within each mattress! 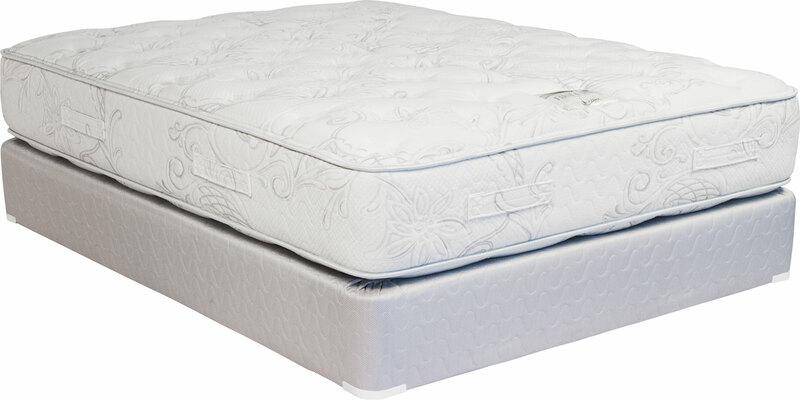 Features a Verti-Coil spring unit, a layer of cotton felt, and 2 layers of 1.5 density foam on each side. 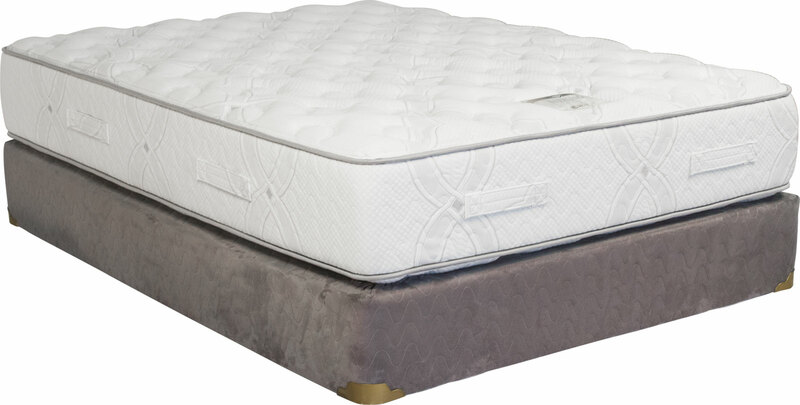 Features a Verti-Coil spring unit, a layer of cotton felt, 1.8 density foam, and is quilted with 1.8 foam and gel foam. 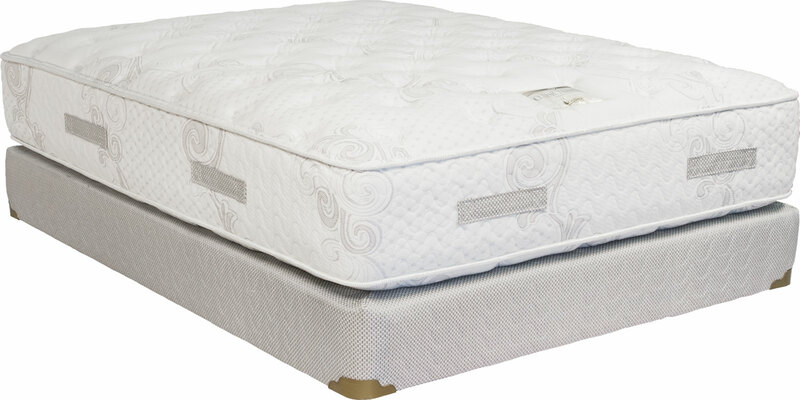 Features a high quality 528 interact spring unit, a layer of cotton felt, 1.8 foam and is quilted with 1.8 foam and gel foam. 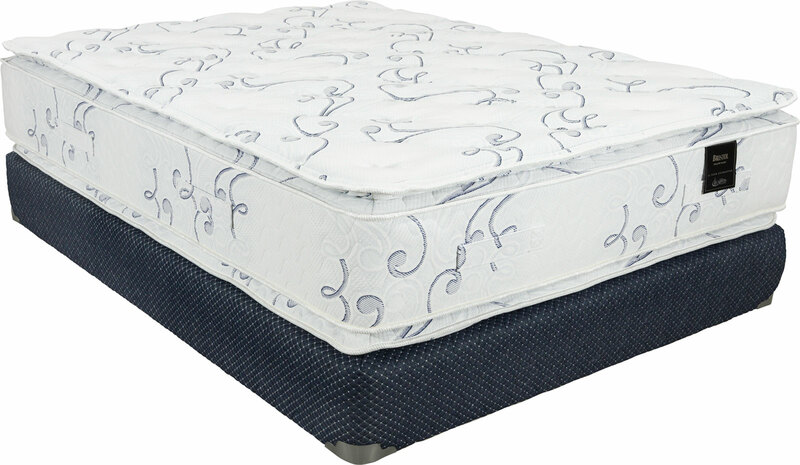 Features a high quality 528 interact spring unit, layer of cotton felt, 1.8 foam and is quilted with 1.5 density foam and gel foam. Features a firm 660 interact spring unit, a layer of quilted cotton felt, 1.8 density foam, and is quilted with a layer of 1.8 foam and gel foam. 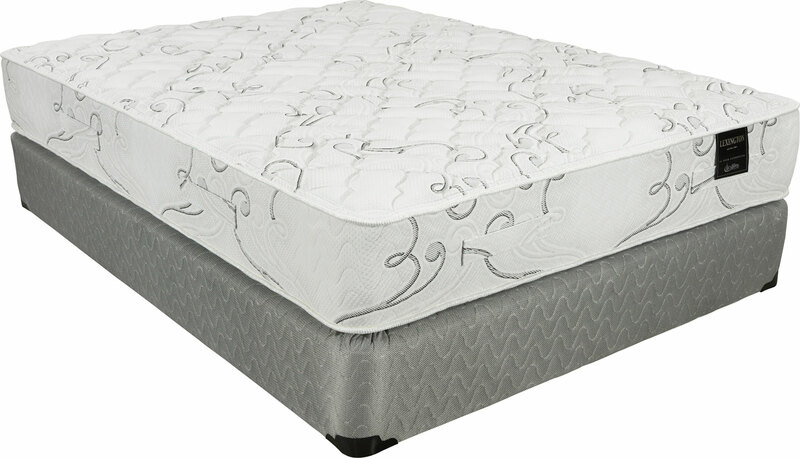 Features a firm 660 interact spring unit, a layer of quilted cotton felt, 1.8 density foam and is quilted with 1.5 foam and gel foam. Features a center “nested” encapsulated pocket coil, a layer of 1.8 and 1.5 foam. It is quilted with 1.5 foam and gel foam. Features a 1.5 density foam core. You will find a layer 1.5 foam and is quilted with 1.5 foam and gel foam. Features a 1.8 density foam core. You will find a 2 inch layer of gel memory foam on each side. It is quilted with 1.5 foam and gel foam. Features our high quality 2.4 density Foamex foam core. You will find a 2 inch layer of gel latex on each side. It is quilted with 1.5 foam and gel foam.